2 How to uninstall NetSession? Our world is getting online and getting expanded full day by day. So when it comes to terms of digital experiences, the user security cannot be neglected. To solve that, Akamai comes forward with its CDN and cloud delivery services. 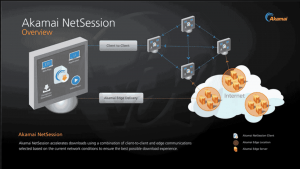 Akamai NetSessions are the most trusted service for cloud delivery. It delivers around 100 exabytes of data across multiple devices in a year. That’s huge! And it is easy to use and configure. 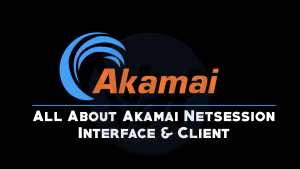 Akamai Netsession Interface is used to improve speed, efficiency, and readability for streaming and downloading from the internet. Akamai net session client protects you from malware attacks, phishing sites, data exfiltration, DDOS attacks, and much more. Akamai Netsession is trusted by most of the conscious security industry and gives world-class services. So that you don’t have to worry about cyber attacks and can focus on your business. If you don’t want to completely uninstall then you can stop for a particular time. It’s very easy to stop. You can do it by following given steps. 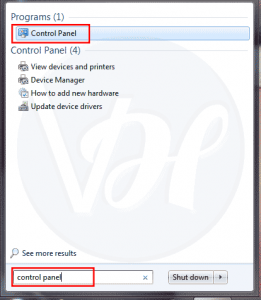 Open the Control Panel in Windows or System Preferences if you are a Mac user. Under Service section, click on the Stop button. Please keep in mind that, uninstall NetSession only if there is more need. Otherwise, do not uninstall it. Because other downloads and steams may later require it. Click uninstall and then tap on Yes. 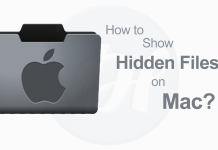 Simply move the Akamai Folder/File in the trash. 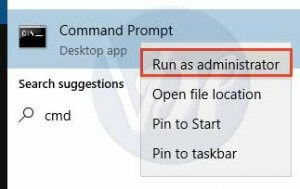 Open Command Prompt via typing “cmd” in windows search bar and run as administrator. 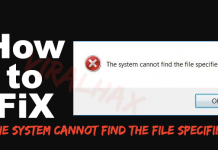 If not then you do not have permission, and you will need to talk with your system administrator to resolve the issue. 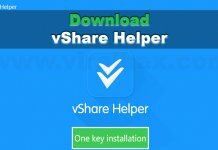 Open terminal app via going to utility folder residing inside application folder. If you have NetSession installed, you have a view into the service on your machine through the Windows Control Panel or Mac OS X System Preferences panel.